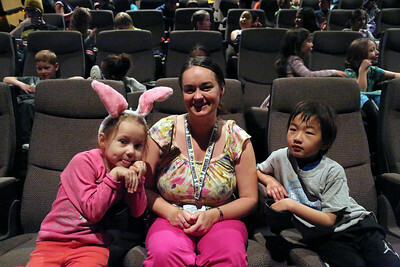 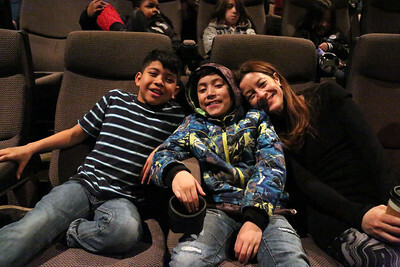 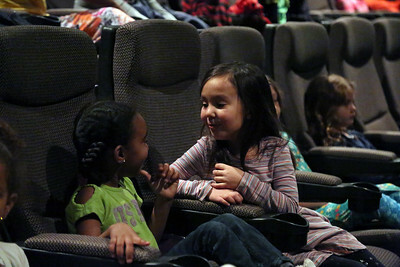 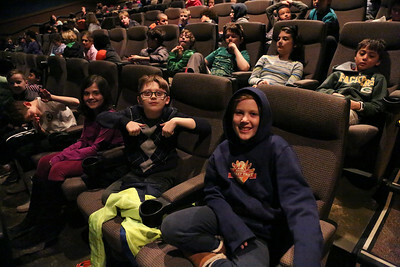 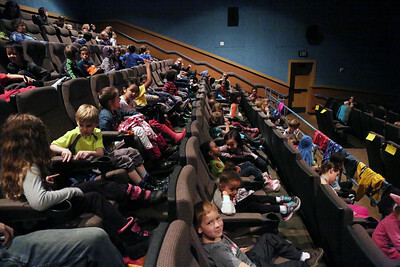 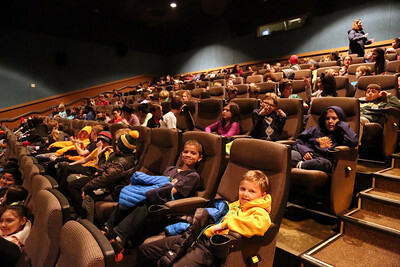 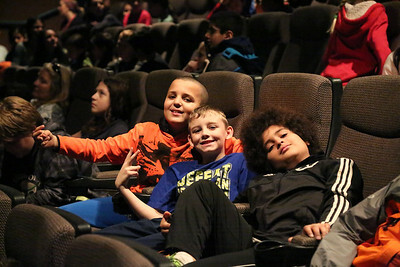 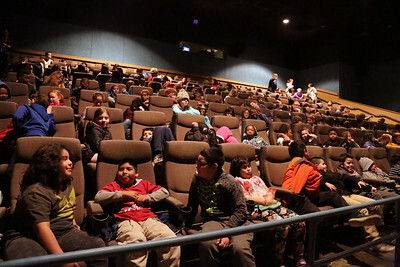 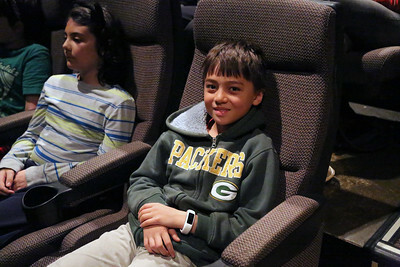 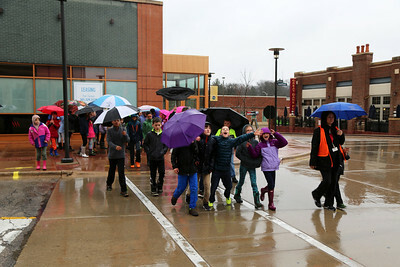 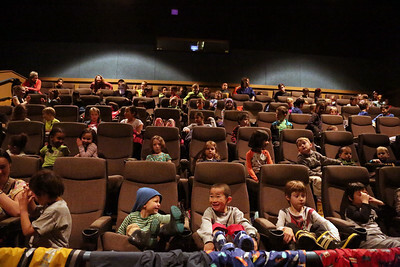 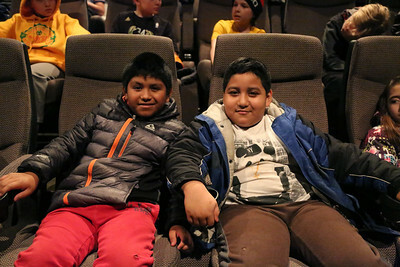 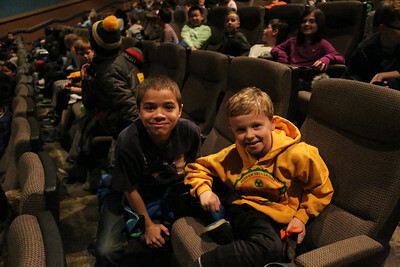 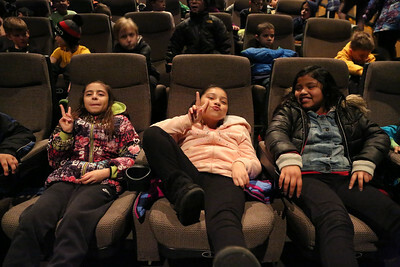 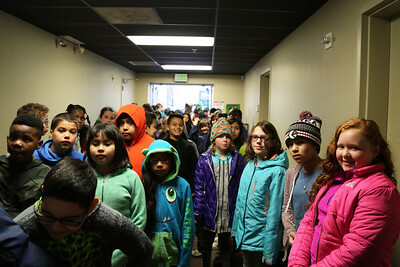 From Monday, April 3 through Thursday, April 6, 21 Madison-area elementary schools traveled to Sundance Cinemas Madison to watch our Big Screens, Little Folks shorts programs. 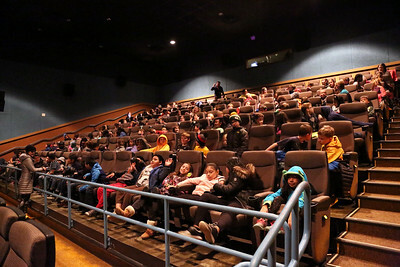 With over 2,500 students and chaperones in attendance over 4 days, these Wisconsin Film Festival field trips were a big success! 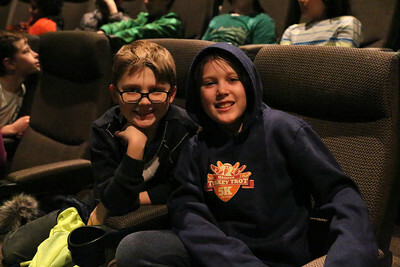 Special thanks to SSM Health for their support.